Buy Bank Property in Torrevieja Alicante bank is one of the possibilities that our customers have to know the Costa Blanca in a housing quality at the best price. 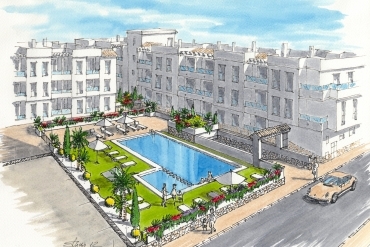 Casas Espania is a Estate Agents who has a lot of properties of all types. Our homes firsthand, new or resale or from the bank are perfect if you want to find a house in top condition. 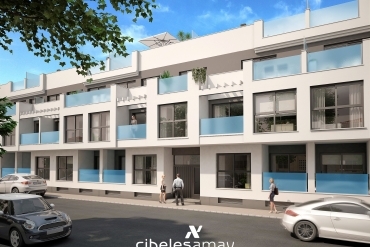 Moreover, all our homes for visitors to a large number of alternatives to enjoy your free time, the climate and the entire environment can be found in this area. 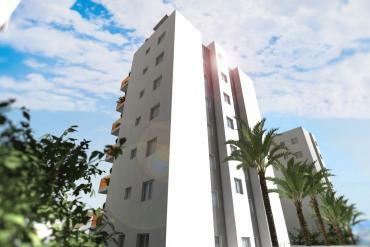 Moreover, Casas Espaniaare a Realtor in which you can trust to carry out a decision as important as this. With other agencies, you can access a property for sale in Costa Blanca, but do not have a support level as high as we offer to ensure the right choice. Suggestions like buying a bank owned on the Costa Blanca, in a place like Torrevieja are based on the possibilities that houses the capital of tourism in the Costa Blanca to enjoy life at its best and unbeatable prices. But something that our clients appreciate most notably, is the option to make an Inspection Trip. With this trip, in which anyone who is interested in our properties for sale in Costa Blanca Alicante or Murcia Costa Calida has a brilliant opportunity to visit those properties that have interested him most accompanied by a worker responsible for guiding Casas Espaniaand to which they can transmit all suggestions and requests that arise. Definitely, there is no better way to choose a new home in a new place that seeing with your own eyes. It is a demonstration of the effort we put into Casas Espaniato know your preferences and thus finding the perfect home for each case. 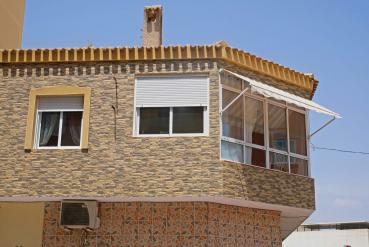 We advise you if you want a bank property in Torrevieja Alicante contact us ASAP. 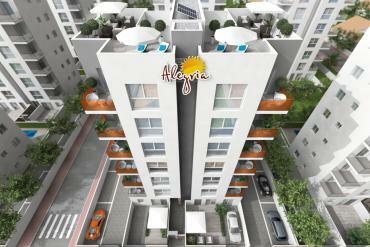 You can buy bargain property in Alicante on the Costa Blanca in one of the many places you can find. If you want you can also call 0034 966 785 202 or 0034 669 366 996 and request information on any of our properties or services.